The Kerala High Court, in M/s Mahindra Holiday & Resort India Ltd. & Others vs The Intelligence Officer & Others, has held that “the timeshare arrangement i.e. agreement between the assessee and the member relating to accommodation for residence or use in a hotel, comes within the definition of luxury and, hence, is taxable under the Kerala Tax Luxuries Tax Act, 1976”. The facts in the present petition are that the assessee, who owns or rents out resorts all over the country or outside, gives membership by selling ‘vacation ownership’ that provides holiday facilities to its members. A membership fee is paid and the member acquires a right to enjoy a holiday in any of the resorts (owned or rented by the assessee) for a specified period and members are not charged for accommodation. However, any other facility enjoyed by the members during the stay is charged and, in turn, luxury tax is also paid. Whether accommodation provided to members under time share arrangement can be brought under the definition of ‘luxuries’ and taxed under the Kerala Tax Luxuries Tax Act, 1976? Whether non-payment of luxury tax under the timeshare arrangement will attract penalties under section 17A of the Kerala Tax Luxuries Tax Act, 1976? The court held that the merely because membership fees was taken in advance cannot lead to a conclusion that the accommodation provided/ offered to the member is free of cost. The tax is levied only when a member enjoys luxury i.e., resides in a hotel within the state of Kerala. The present tariff of room collection of luxury tax from members would not lead to violation of the terms of agreement between the assessee and the member. The agreement between the assessee and the member to provide the privileges without reference to the increase in the rates can apply only to the rate tariff for the room and cannot apply in the case of a statutory levy i.e., luxury tax. Thus, the assessee has a right to collect the tax from the residents/ members and pay it to the department. The court held that as no contumacious conduct was found and the assessee bonafidely believed that in respect of members, there was no collection of rent at the resort and, hence, there was no tax payable. Moreover, there was no suppression for the payment of luxury tax on the other facilities offered to the members of the time share arrangement on which payment was received. Therefore, it cannot be held that there was contumacious conduct, warranting imposition of penalty. 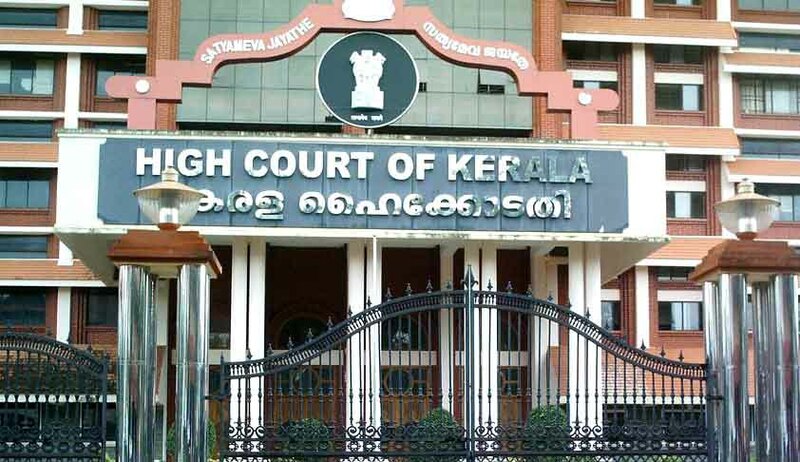 Hence, in view of the above, though the Kerala High Court considered that accommodation provided to members under the timeshare arrangement comes under the Luxury Tax Act, but, as there was no deliberate suppression or guilty mind being practised with contumacious intent by the assessee, penalty imposition was set aside.